Prior to the Memorandum of Understanding signed during the Gitex event between NEM and MOCD, last September 18, 2018 the NEM Middle East team signed an MoU with the Ministry of Community Development of the United Arab Emirates. The Ministry’s programs and initiatives are focusing on all concerned categories of society in relation to the activation of children rights, enabling of the entrepreneurial family and merging the people of determination in the society. They are also focusing on the development of social security policy, enabling the weak categories to be merged in the society, strengthening the stability of Emirati families and reinforcing the relations among the members of society by the permanent innovation for the purpose of providing the services in accordance with the highest world standards of quality, efficiency and transparency. 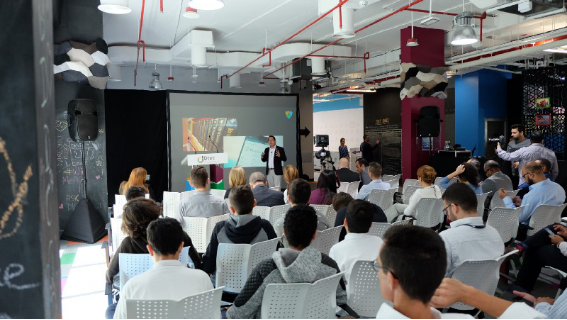 In order for MOCD to be aligned with the UAE Blockchain 2021 strategy, they developed solutions to be used within their organization utilizing the NEM Blockchain Technology which includes public notarizations, voting and registry. The MOU is symbolic of the developing cooperation between MOCD and the NEM Foundation to work hand in hand and develop blockchain based solutions for the ministry and programs that is focused to create awareness about the technology among the emarati families. 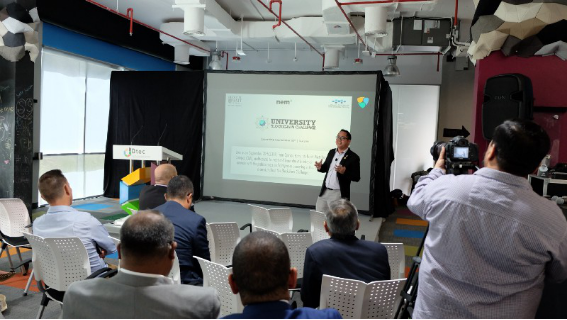 Present during the signing of the MoU to represent the NEM Foundation is NEM Council Member and Regional Head for SE Asia Stephen Chia accompanied by the NEM Middle East team. 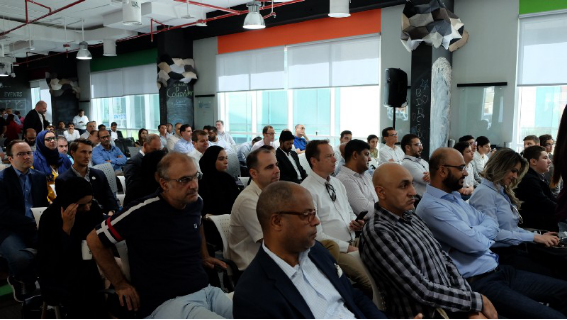 For the MOCD the signing was done and witnessed by Assistant Undersecretary of Social Welfare Mr. Nasser Ismail, Financial Consultant Yousif Al Hammadi, Technical Business Analyst Walid Sulaiman Al Abbas, and Minister’s Adviser Mr. Saeed Abdulla who initiated the development of their solutions on the NEM Blockchain.